A good data visualization is, in its essence, one that requires little or no explanation in order to understand. 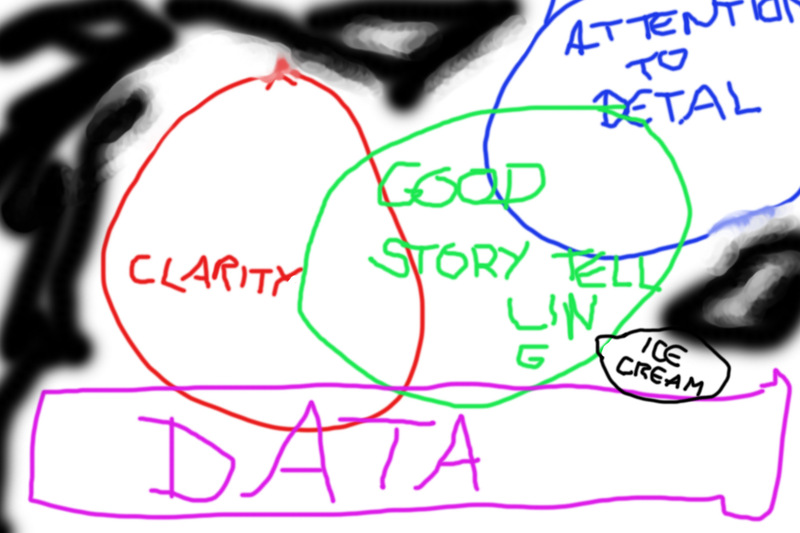 I’ve made this Venn diagram as part of my (proposed) TED talk to help you understand. Please let me know if you have any questions, or if you are in any way associated with the TED scheduling department.